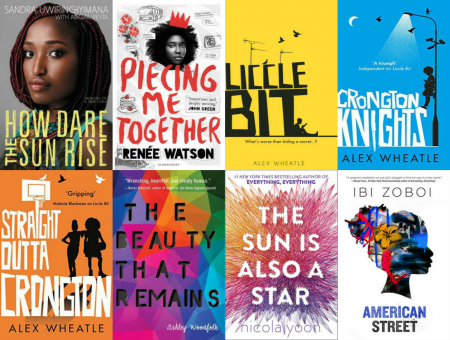 February, as we all know, is Black History Month. 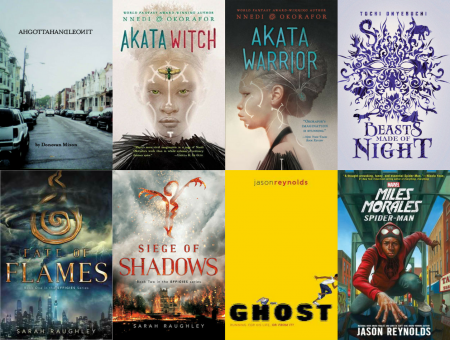 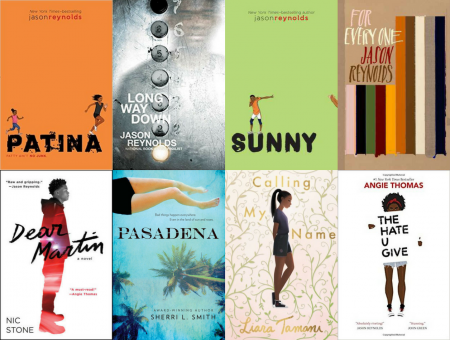 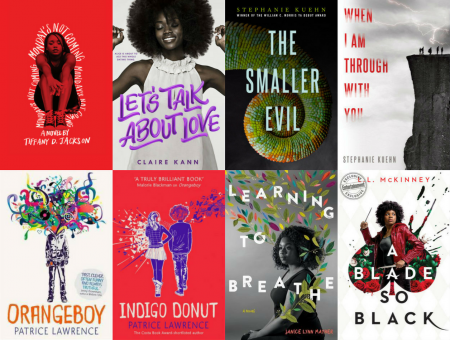 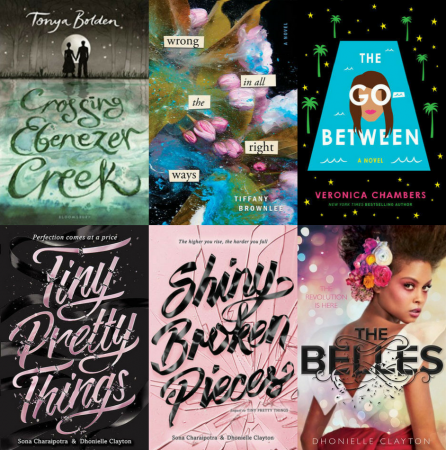 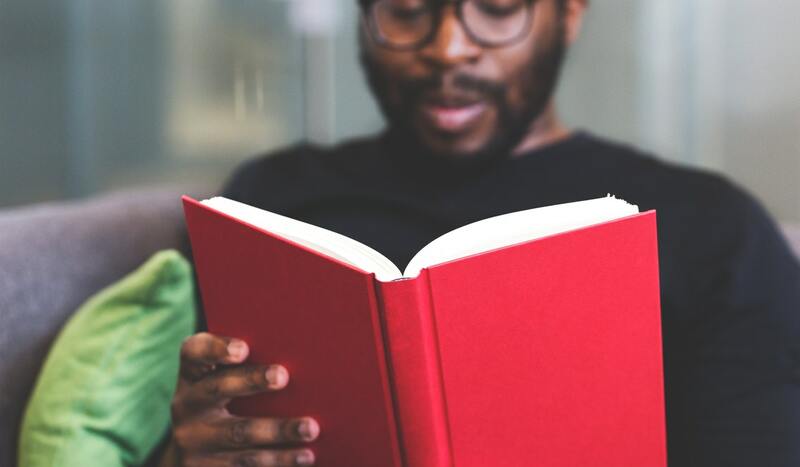 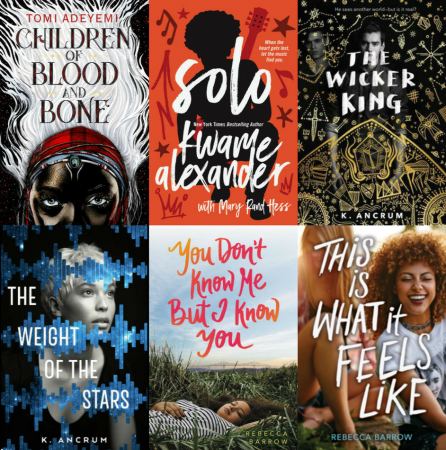 While many posts for Black History Month focus on the classic black authors, we want to celebrate some recent and upcoming YA ones. 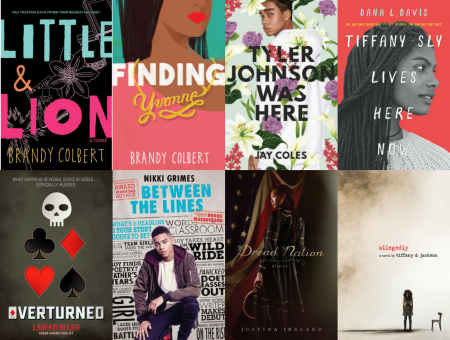 All of these books – with a few first in series exceptions – have been published or will be published between January 2016 and the end of 2018.